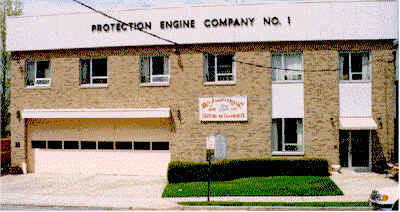 Realizing the need for additional fire equipment and personnel on the peninsula, a group of concerned Port Washington citizens formed the Protection Engine Company #1 in the fall of 1891. 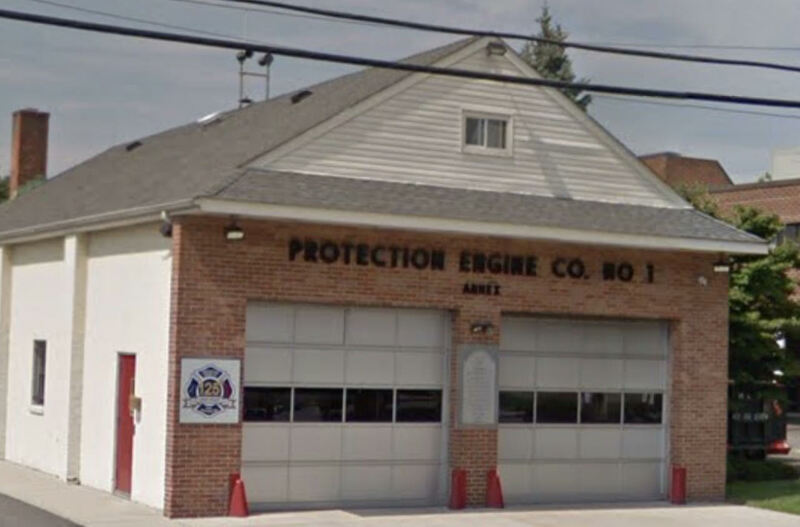 Headquartered on South Washington street with an Annex building on Channel Drive, Protection Engine Company #1 operates three Fire Engines (“pumpers”) that are each capable of pumping over 1,250 gallons of water per minute on to a fire. 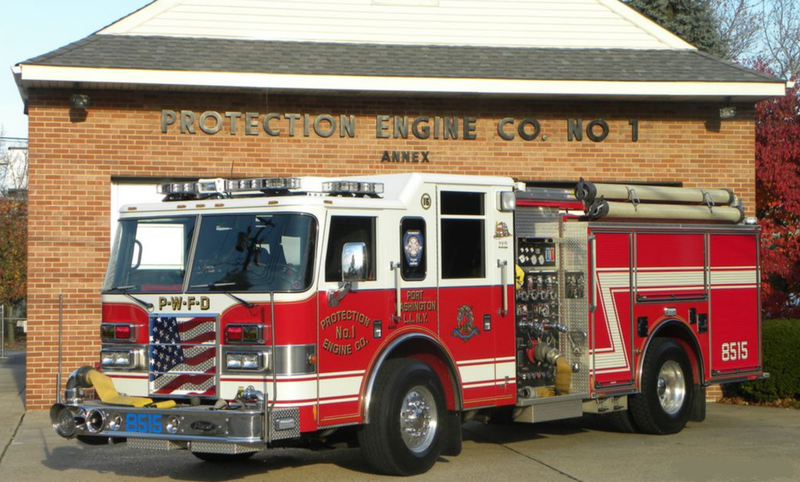 Each of Protection’s and Flower Hill’s engines carry some 3000 feet of hoseline ranging in diameter from 1″ (“booster lines”) to 4″ (“supply lines”). 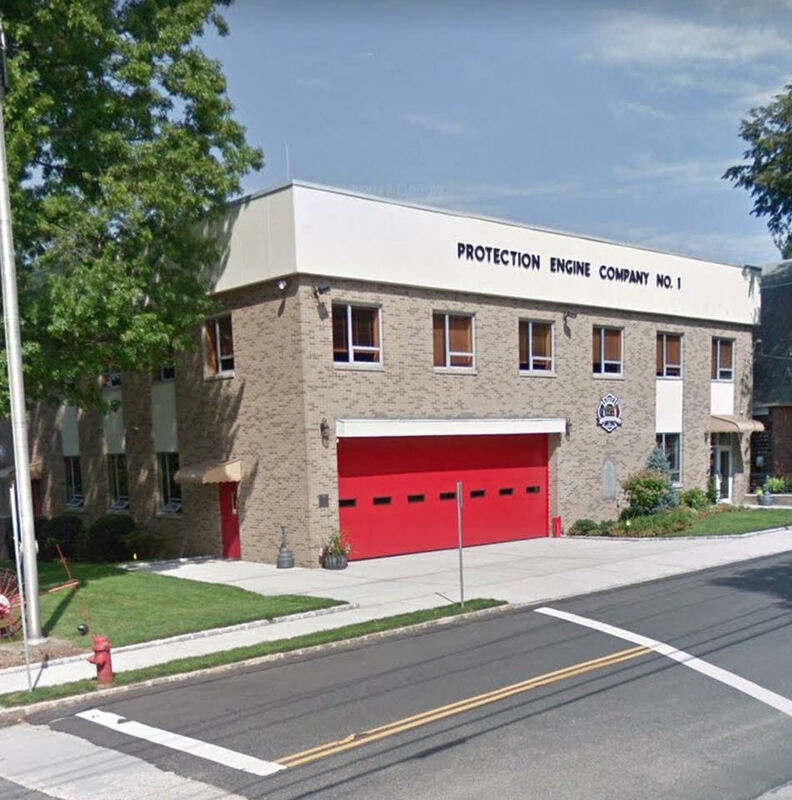 At the scene of a fire, Protection and Flower Hill work as a team to provide the necessary agents for fire suppression. 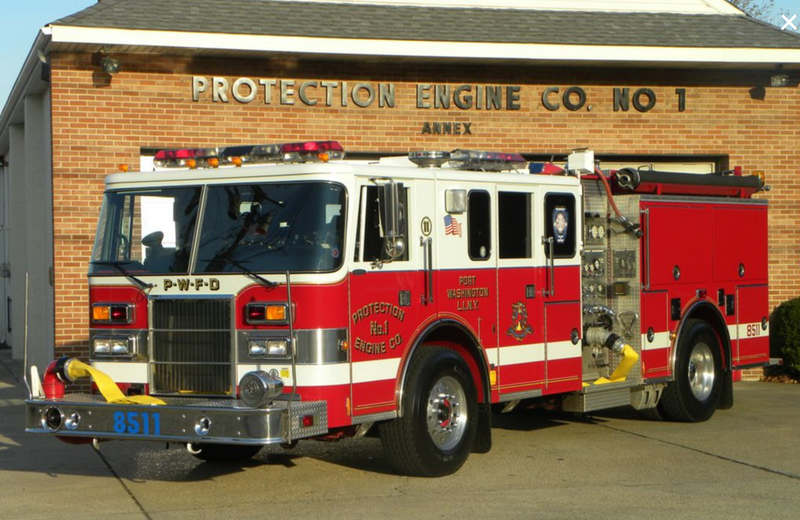 Effective fire suppression comes about as the result of successful coordination of the various companies operations.